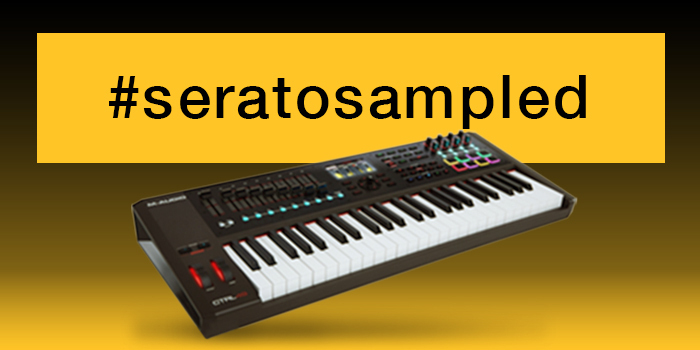 Introducing #seratosampled, our monthly competition inviting you to make a beat with Serato Sample and share it for the chance to win new studio gear, every month. Congratulations to Triplexbeatz for taking out November's title. You've won an all-in-one beatmaking setup with the AKAI MPC Studio, worth USD $400. You can check out the incredible flip here. This month we're giving away this 49 key AKAI MPK249 Keyboard worth $400 USD. Loop-in-progress or perfectly polished track - it doesn't matter. Be creative, flex your Sample prowess, and give us a decent audio recording, and you may just find yourself with a package on your doorstep. We’ll also give the winner some extra shine by promoting your beat across Serato Sample's social channels and Serato's Soundcloud. You can enter as many times as you’d like, and if you don’t have an Instagram account, just email your entries to marketing@serato.com. No excuses now - off you go and good luck. Don’t have Sample yet? Start a free trial below. 1. This competition is run by Serato Limited (“Serato”) whose registered office is located at 80 Greys Avenue, Auckland, Auckland Central, 1010, New Zealand. 2. This competition will be run monthly on an ongoing basis until Serato decides to end or no longer offer the competition (“Competition Period”). 3. To enter you must create a beat using Serato Sample and then film and upload your beat to Instagram with the following tag #seratosampled during the Competition Period and in accordance with any instructions or rules specified by Serato (“Entry”). 4. Your Entry must show Serato Sample in use at some point during your Entry. 5. You must be 13 years of age or older at the time of Entry submission. 1. 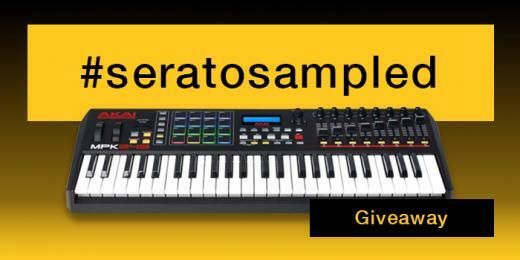 Serato will select a winner at the end of each month during the Competition Period. Serato’s decision is final and no correspondence will be entered into. 2. Serato will notify the winners via private message on Instagram. The winners will have 14 days from the date of notification by Serato that they were successful to claim the prize. If the winner fails to respond or provide Serato with the necessary details to be provided with the prize within the 14-day period, Serato reserves the right to offer the prize to another entrant. 1. Each winner will receive a production hardware prize to be determined by Serato. 2. The winners are responsible for all tax or other costs that may be associated with the prize. 3. Serato reserves the right to limit entry, cancel or amend the prize in its sole discretion, including providing the winners with a substitute prize. 1. 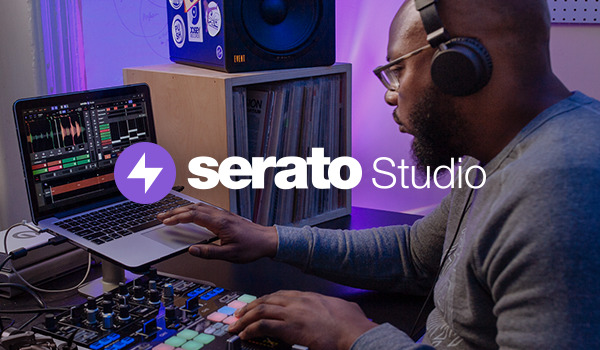 You agree to grant Serato an in perpetuity, worldwide, non-exclusive and royalty-free license to publish, display, reproduce, modify, edit and otherwise use your Entry in connection with the competition and for future marketing and promotional purposes. 2. Serato reserves the right to exclude any entrant from participating in the competition in its sole discretion on reasonable grounds. 3. This competition is run via Instagram This competition is not sponsored, endorsed or administered by, or associated in any way by Instagram. By entering this competition you accept to have no claim against and cannot make any claim against Instagram that arises in connection with your participation in this competition. Your use of Instagram is subject to the terms and conditions located on such site. Serato disclaims any liability should you fail to comply with Instagram’s terms and conditions. 4. Serato reserves the right to amend or change these Terms at any time in its sole discretion, including extending, postponing, cancelling or amending the competition at any stage, for any reason. 5. To the fullest extent permitted by law Serato and its associated companies will not be liable for any loss or damage whatsoever (including but not limited to direct or consequential loss) or for personal injury suffered in connection with this competition or winning of the prize. 6. These Terms shall be governed by and construed in accordance with the laws of New Zealand and shall be subject to the non-exclusive jurisdiction of the New Zealand courts.